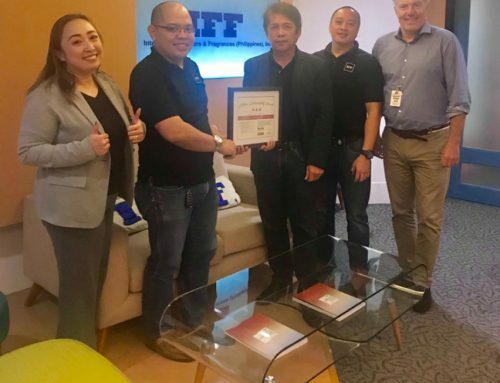 Range International, parent company of Re>Pal, commissioned Edge Environment research consultancy to compare the environmental credentials of pallet options for business supply chains. 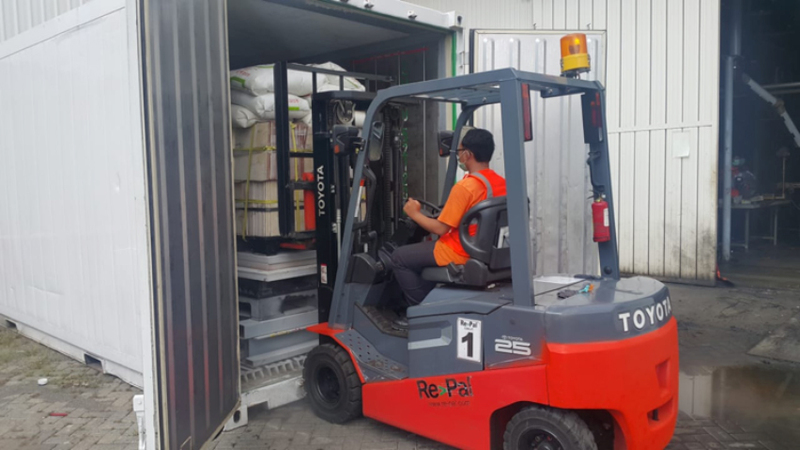 The scientific-based and peer reviewed study compared and quantified the cradle-to-grave environmental impact of Re>Pal pallets with comparable conventional wood and plastic pallet manufacturing in Indonesia or Australia. Cradle-to-grave refers to the entire lifespan of a pallet, from raw materials, transportation, manufacturing, customer use, and end of life disposal — and this study looked into whether Re>Pal’s waste plastic pallets compared favourably with conventional wood and plastic pallets used for the same business uses. 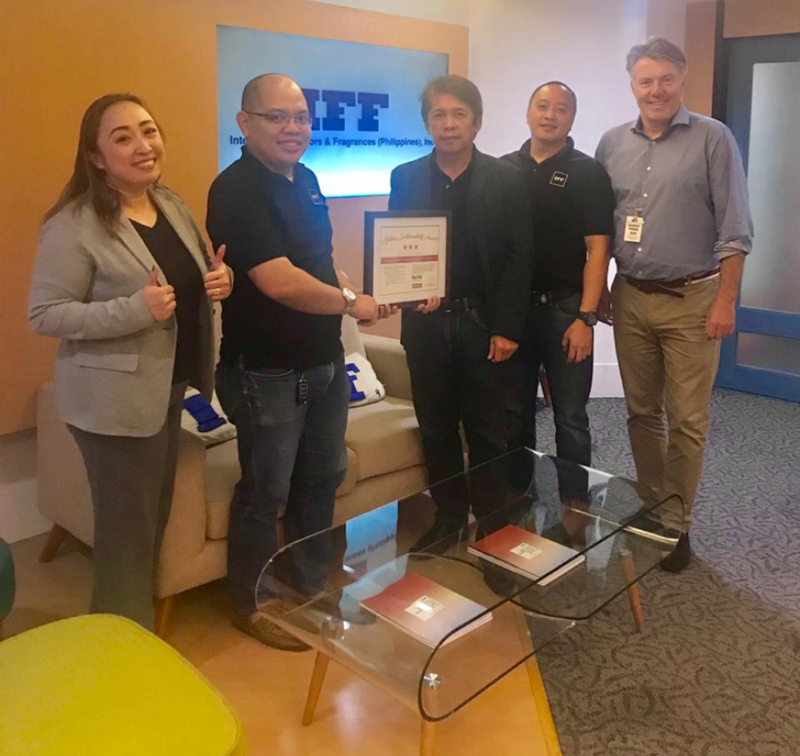 An in-depth analysis of the environmental impact was also conducted using key indicators including carbon emissions, energy use, waste output and timber resource use. Acidification, eutrophication, fossil fuel depletion, land occupation, human health and ecosystem damage were additional indicators reported. Re>Pal uses less energy for manufacture than other pallet types, and has the lowest embodied impact raw material feedstock. When use and durability are taken into account, Re>Pal surpasses conventional pallets in all assessed environmental indicators due to their lower replacement needs, lighter weight and lower emission during production. Re>Pal pallets are almost waste neutral, meaning they use almost as much waste during manufacture as the waste that is produced throughout their life cycle. This includes transport and end of life (EOL) disposal. 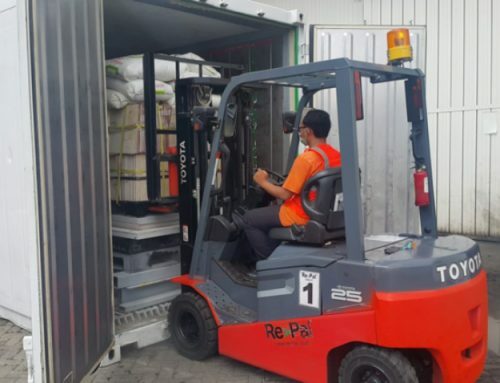 Although the results are sensitive to the nature of the supply chain, Re>Pal pallets will have a lower environmental impact than other pallets under equal circumstances. Re>Pal pallets are almost waste neutral due to the waste output throughout their life cycle, from cradle-to-grave being almost completely offset by the waste used as feedstock for new Re>Pal pallets. Re>Pal also uses large quantities of hard to recycle or ‘troublesome’ plastic waste, which has with the exception of softwood pallets from certified timber (typical for Australia). been diverted from landfills and from becoming litter. The benefit of doing so is that, contrary to plastic and timber pallets, Re>Pal consumes a burden free feedstock. Additionally Re>Pal’s Indonesian factory has designed to be as waste neutral as possible. 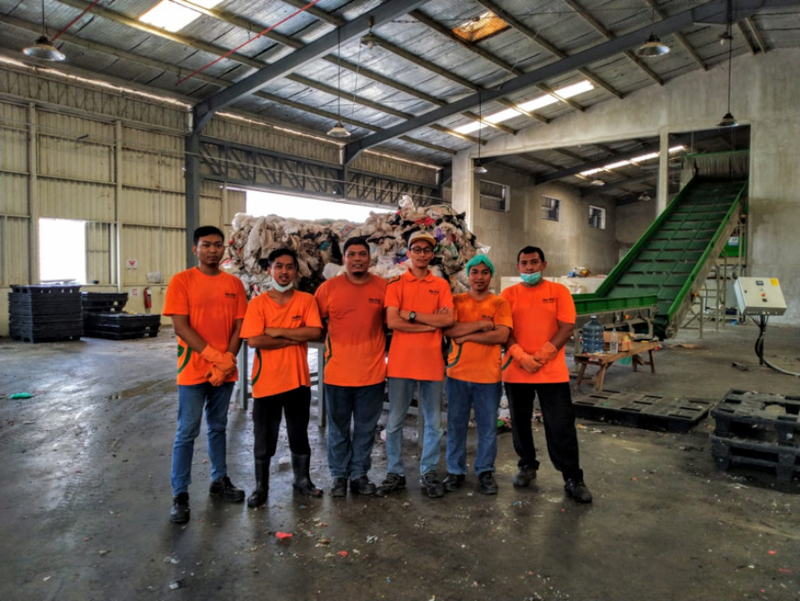 Waste neutral manufacture: Re>Pal is working towards reducing the rejected waste that comes into the factory. Reducing this fraction of rejected waste will further lower our carbon footprint and work towards making Re>Pal’s manufacturing completely waste neutral. Waste neutral life cycle: Re>Pal is working with its pallet clients in a new “Take>bak” initiative, where retired pallets from a catchment area are brought back to the factory and recycled into new pallets. The impact of reusing pallets will replace the impact of transporting waste plastic from its source. In addition, retired pallets will serve as a more efficient feedstock in support of waste neutrality. The environmental impact of waste plastics in our river-ways, oceans and environment are substantial. From toxic substances released by plastics during their slow degradation, to plastic debris’ harmful impact on land microorganisms and the negative effect plastic has on our landscape and natural environments. When it comes to our oceans the problem is equally detrimental. Plastic litter has been shown to have a negative impact on marine species and the accumulation of plastics in oceanic benthic zones is significant. Of the world’s marine litter, 60-80% consists of plastic. It is estimated that there are 289,000 tonnes of plastic particles floating in the world’s oceans, with an additional 1.5 million tonnes in the beaches. It is known that due its very slow degradation and its buoyancy, plastics easily come into contact with marine animals, choking them or preventing their mobility. Plastic particles found in marine environments have also been shown to contain organic pollutants with several degrees of toxicity. These compounds can be ingested by marine life, posing a direct threat to it. In addition, they bio- accumulate, becoming a threat to human health as well. 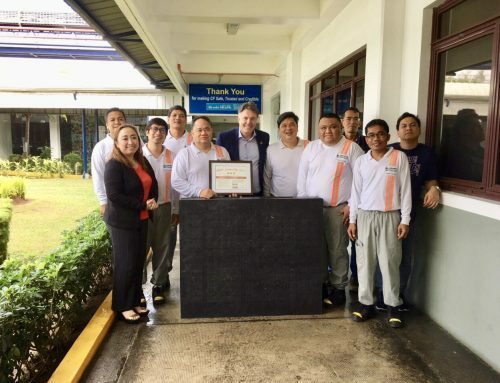 South East Asia, where RE>Pal does much of its business, is responsible for the generation of marine litter in quantities that exceed global averages, and is also a hot spot for its accumulation. In 2017, an estimated 5.1 billion pallets were manufactured. If Re>Pal were to replace 1% of that market, it would consume a quarter of the world’s floating and beach plastic waste. In Indonesia alone there an estimated 3.22 million metric tons of plastic waste is tossed annually into the ocean surrounding Indonesia, according to a study by the University of Georgia. 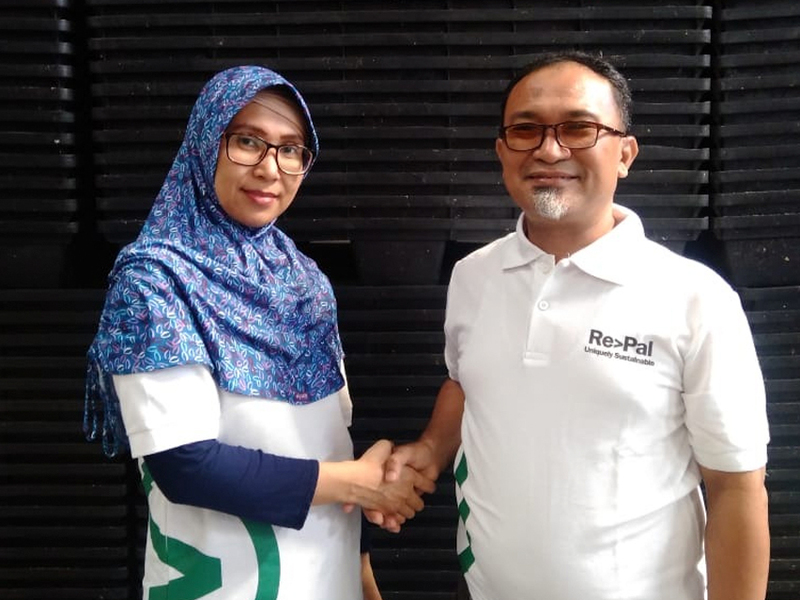 Re>Pal’s innovative technology from its Pasuruan site can re-purpose this waste stream into pallet assets. Closed landfills are relatively controlled environments, where plastics can be disposed of with minimal interference with the environment. The main environmental issue with land filling plastics is the wastage of invested resources. The production of plastics depletes fossil fuels as feedstock and as energy, which are invested in a durable material that can be reprocessed for reuse several times. When plastic is landfilled, the plastic reaches the end of its useful life without yielding further value, which means that the return on that investment ceases. Recycling is often difficult because of contamination and because not every plastic material is efficiently reprocessed. 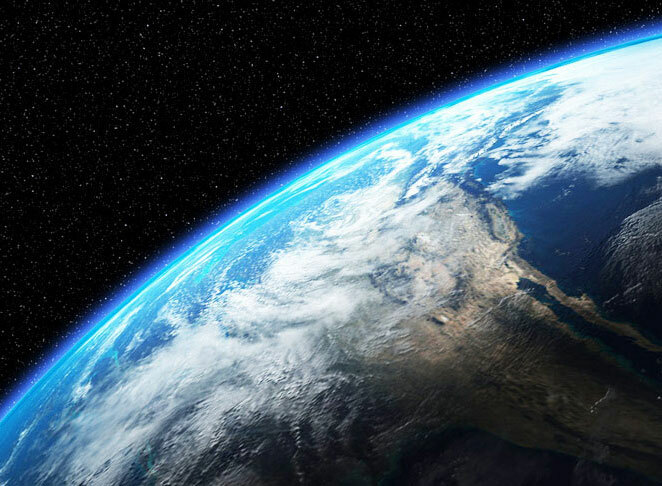 The benefit of Range International’s diversion of plastic from landfill focuses on this issue. Re>Pal pallets provide a new use for waste plastic materials, and creates a new product from a non-depleting feedstock. Although there remain some knowledge gaps related to Re>Pal’s relative newness to the market , Edge Environment’s report results indicate that Re>Pal has a lower impact than conventional timber or plastic pallets across a number of environmental impact indicators including CO2. Under the current modelling conditions Re>Pal is the pallet with the least environmental impact.